Growing up in the suburbs, The Field Museum is a Chicago icon to me. I can still remember my fifth grade field trip there. This past weekend, I took my elementary-aged kids. 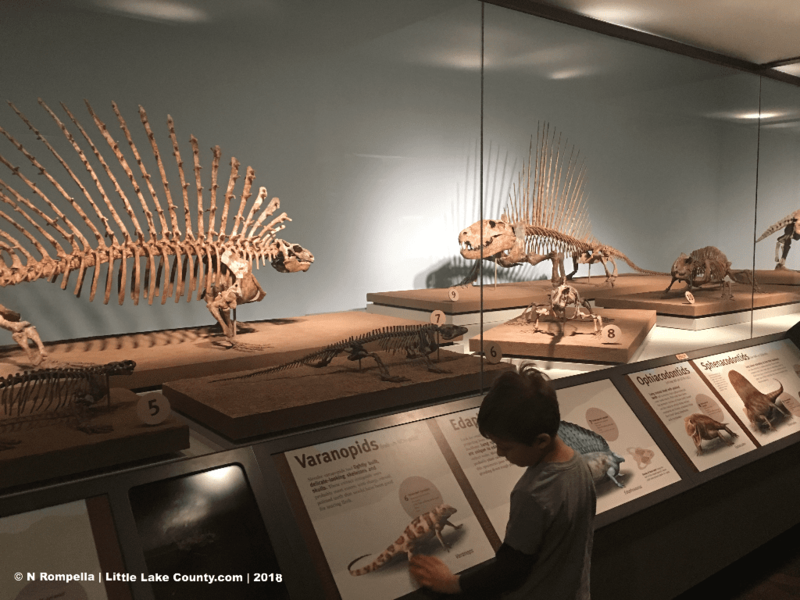 Here are some tips for taking kids to The Field Museum. Pros: You don’t need to work around the train schedule. You can easily bring a stroller for use in the museum. Cons: You’ll want to plan ahead for traffic. First thing in the morning and after 4:00 p.m. or so, traffic can be quite slow-moving. You will also have to find parking. Off-season, Soldier Field parking is an option for $25. There is also street parking along the Museum Campus for a fee. 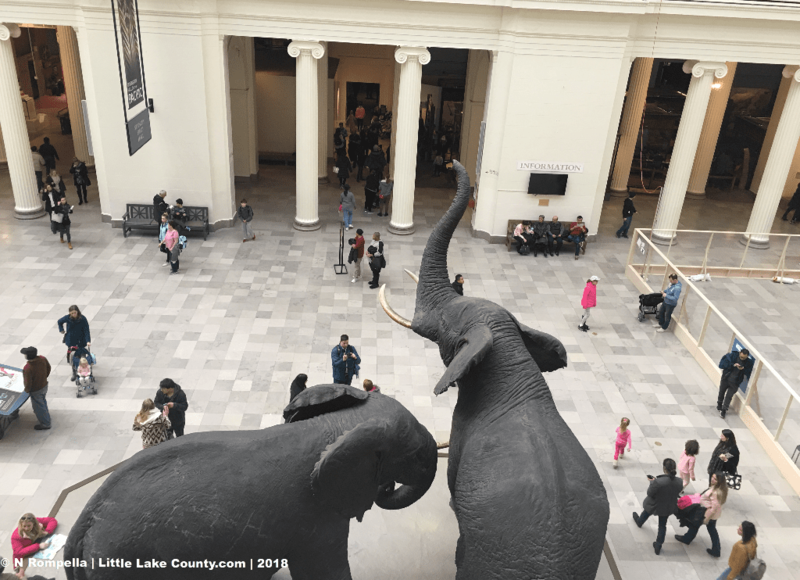 June 20-22, the museum is free to Illinois residents (must bring proof of residency). There are various packages for ticketed exhibitions and 3D movies. There are also discounts if you buy a Chicago City Pass which gives you a good deal if you’re visiting multiple Chicago museums. Explorer Cafe: This is a great option for families as it has typical kid-friendly foods: hamburgers, pizza, hot dogs, and macaroni and cheese as well as adult-friendly foods: Cobb salad, veggie burgers, and chili. Most dishes are between $6.50 and $8.00. Portions are generous. The Field Bistro: More upscale: menu items include muffins, barbecue, and gourmet sandwiches. Prices are also between $6.50 to $8.00 per lunch item. Bring-Your-Own: The Field Museum has a space for families to eat their own food (or to purchase from venting machines). Even if you don’t bring your own lunch, you might want to pack snacks from home. Dinosaurs (including the popular T. Rex, Sue, who recently found a new exhibit location), Ancient Egypt, gems, Africa, Ancient Americas, and meteorites to name a few. As well, there is a hands-on area for younger ones to explore. 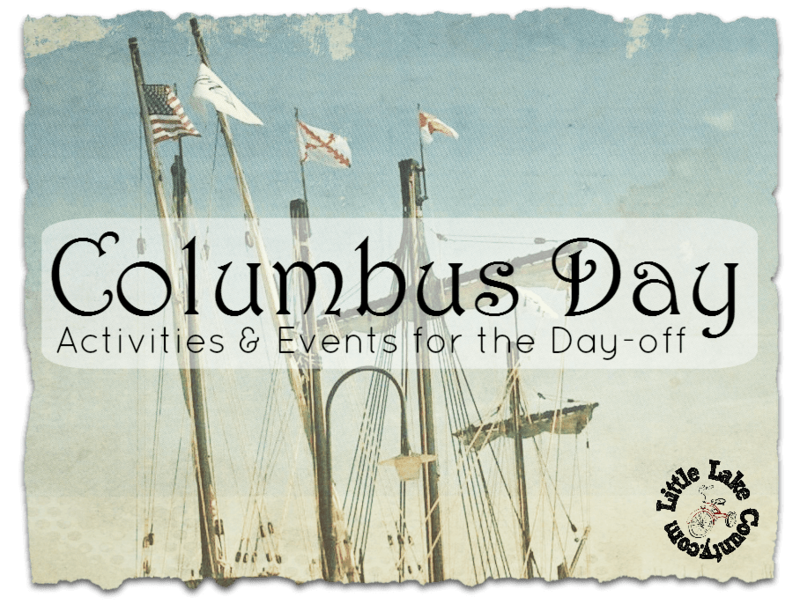 The Crown Family PlayLab (which is included in the basic admission price) lets kids dress up in costume, pick [pretend] corn, play various instruments, and excavate a dinosaur bone. This area is great to run around in and it also has child-friendly bathrooms as well as an area for nursing. 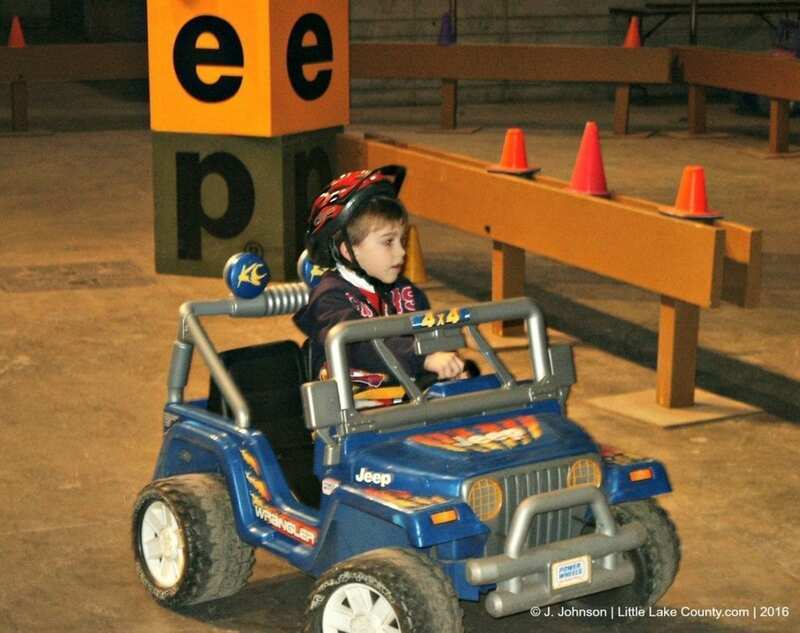 Note: The Crown Family PlayLab is open Thursday through Monday from 10:00 a.m. – 3:30 p.m. Editor’s Note: The PlayLab is located right off the East Entrance, which is easy to access from Solider Field Parking. There are also usually shorter lines (if any) to get in at this entrance. There are also special exhibits and 3D movies for an additional fee. We did not do any special exhibits and still had enough to keep us busy. Nursing: If you would like a private area to nurse, there is an area in The Crown Family PlayLab, as well as the ground floor women’s bathroom behind the Siragusa Center. Strollers: If you don’t want to travel with a stroller, they do have ones for rent for $3.00 ($5.00 for a double); however, they are available on a first-come, first-serve basis. 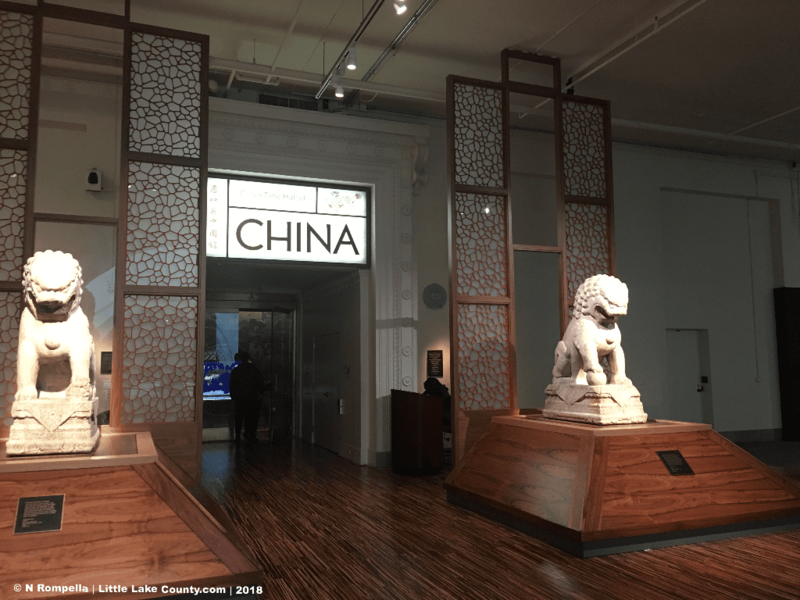 The museum is stroller-friendly; however, they cannot be used in the ticketed special exhibitions or the 3D theater (stroller parking is near the entrance of the exhibitions though). Before you go, you may want to look at the list of exhibits. 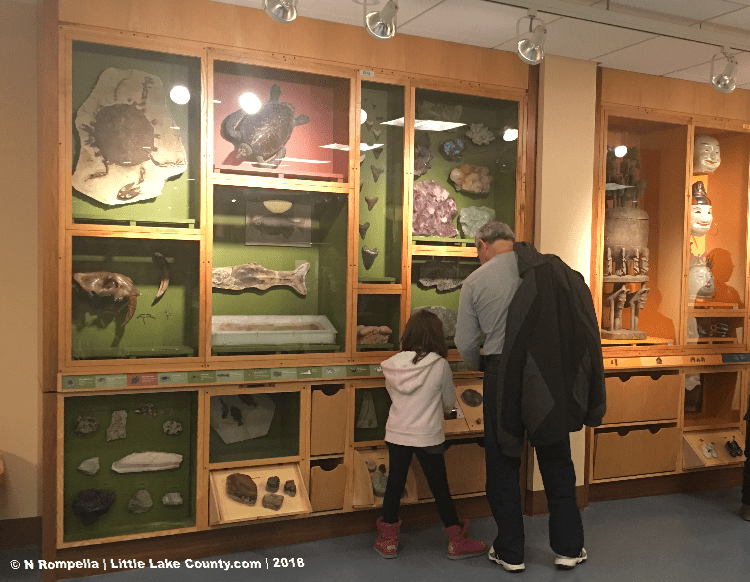 If you have an older child, it would be a great tie-in to visit any that have to do with topics they are studying in school such as the rock cycle, weathering, native Americans, or ecology (sorry—I’m a former teacher and museum educator. I encourage you to have them use the exhibits as a resource. Many have first-hand written artifacts, real samples, videos, and unknown facts). What I learned from my daughter: There are a lot of stuffed creatures throughout the museum that can be scary to some children. There are also exhibits that are pretty dark. Because of this, we ended up skipping certain exhibits. However, there was enough for us to still view (the Grainger Hall of Gems and the Meteorite exhibits were not so scary). 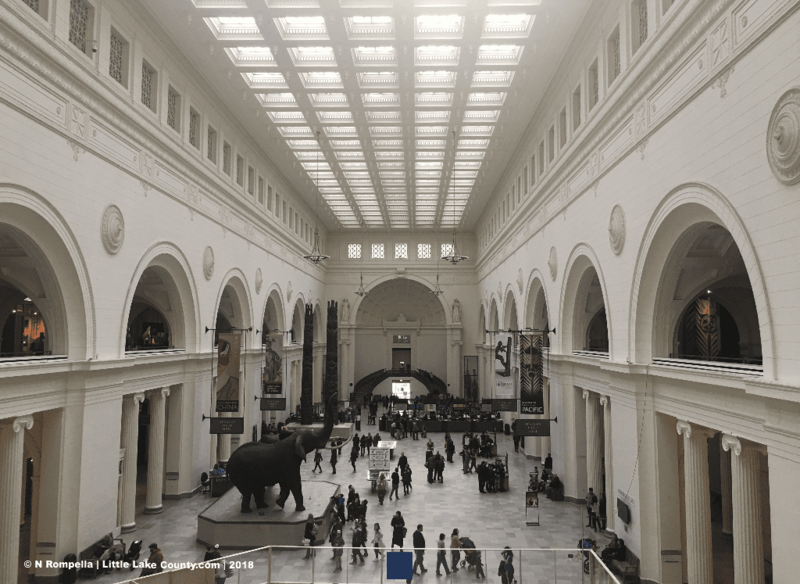 The Field Museum is a great place to go with children of any age. It’s worth the trip into the city. 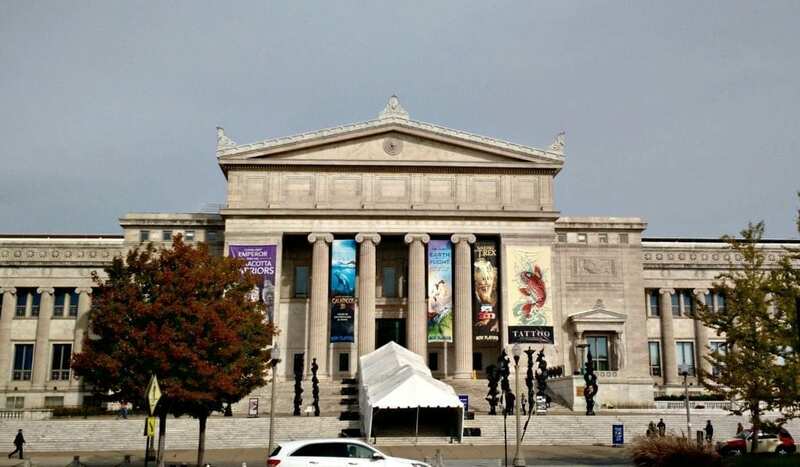 What is your favorite exhibit at The Field Museum?